Prepare to experience an exciting season! There is much more to a holiday in Torgnon than meets the eye. There are so many ways to experience a holiday in Torgnon. Unsure of where to spend your Christmas holidays? Where are you going to celebrate New Year’s Eve? 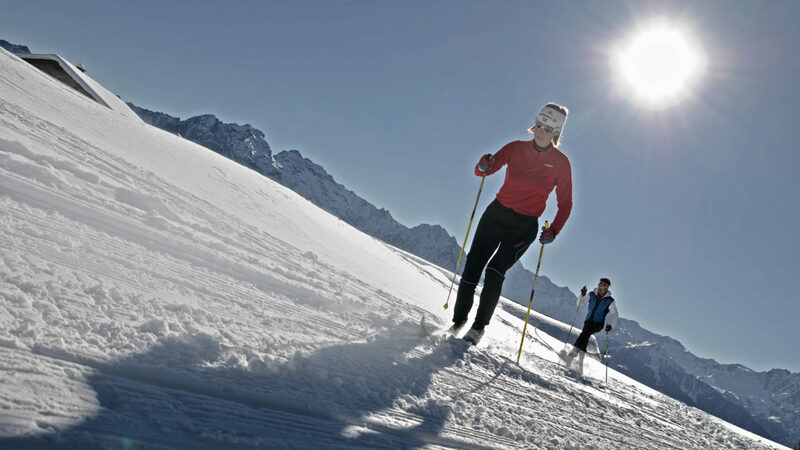 Are you looking for the ideal destination for your skiing weekends? Look at the offers, you’ll find the ideal one for you! Hospitable and comfortable, all our facilities will know how to offer you the best to make you experience a truly unforgettable holiday. from a large offer of hotels, bed and breakfast, and private houses, restaurants, snack bars, pubs and pizzerias. 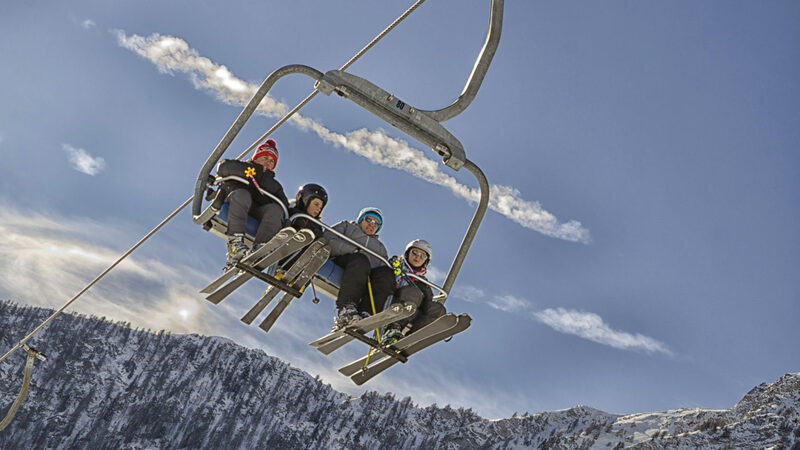 Over 45 kilometres of slopes to make you experience your true passions and make way for excitement. Are you ready? Winter is on its way! Torgnon can satisfy all holiday tastes. 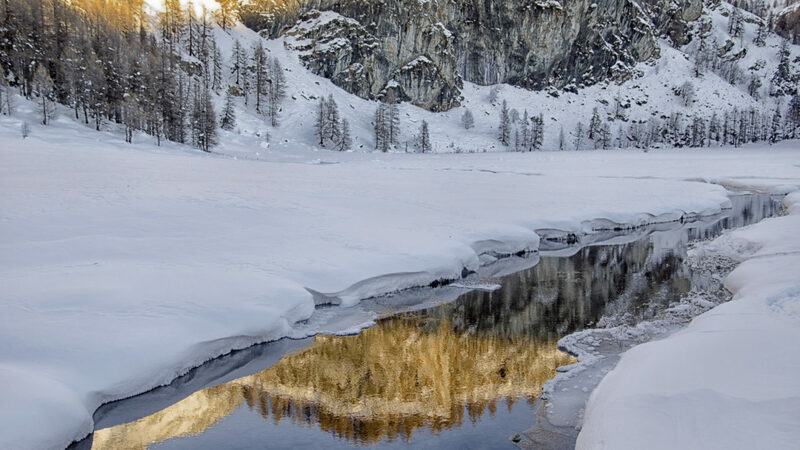 Hospitable by nature, Torgnon is the ideal ski resort for those who want everything from a mountain holiday. Come and discover why Torgnon is more than just a holiday.